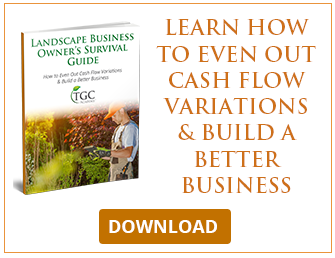 The Garden Continuum® is proud to present TGC AcademyTM our new on-line and live training resource for landscape professionals and home gardeners of all skill levels. We invite both professionals and amateurs to visit our FREE gardening blog. 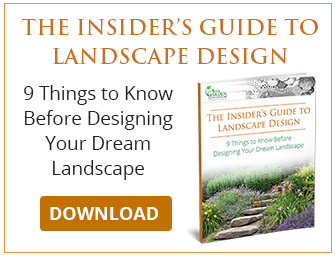 And check out our video library (see below) for Gardening, Hardscape, and Design tips and tricks of the trade. Business owners, check out our newest on-line courses to build your entrepreneurial skills and grow your business to the next level. 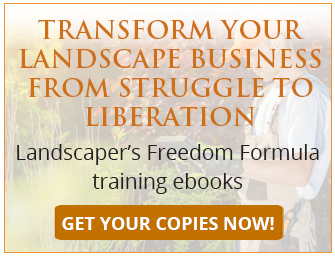 The Landscaper’s Freedom Formula. Professionals wanting deeper, more technical training for themselves or their staff please sign up for our TGC Academy Trade Blog for more business training info and keep an eye out for the upcoming 2017 calendar of skill-building webinars and live training events! 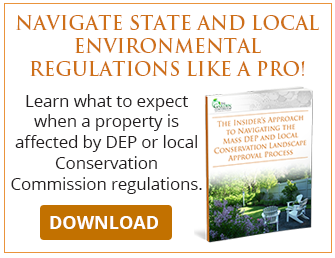 As a business owner, you know first hand how much work goes into building and maintaining a landscape. You have a behind the scenes look at the hard work, the organization and the planning that goes into doing your job right the first time. 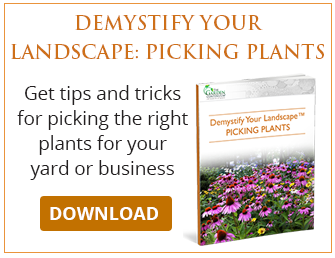 When you’ve got the landscape looking just right, then there’s still the work of your business to manage…and sometimes, that is just the thing that puts you over the edge of overwhelm. There are three critical steps to moving your business from what I call the “Struggle Model” which promises stress and overwhelm to the “Liberation Model” which promises ease and flow in your life. Contrary to some beliefs, freedom doesn't come from doing what ever you want in the moment. Freedom comes from deciding what you want and then developing clearly defined practices in your business; systems, processes, and tools that you reach for on a daily basis which create structure and predictability. This is the path that will lead you to professional freedom! 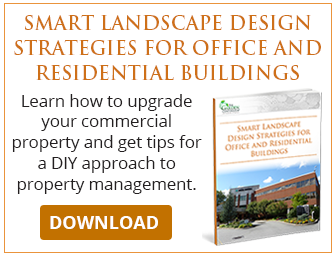 We’ve created an easy-access FREE library of short training videos that you can share with your landscape crews or use at home to improve your success in the garden and with building projects!